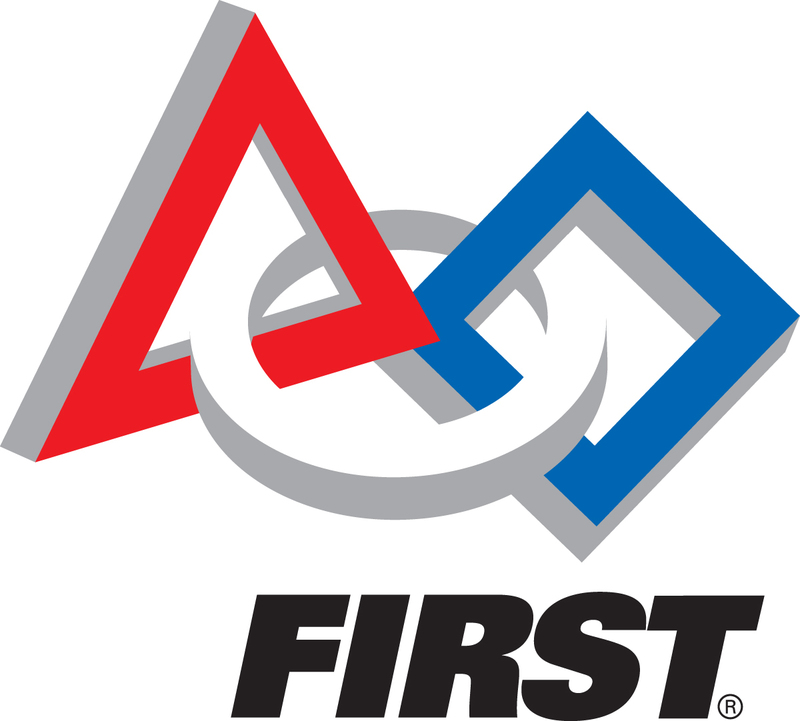 FIRST or For Inspiration and Recognition of Science and Technology was founded in 1992 by inventor Dean Kamen. Kamen’s goal was to create a program that would promote science and technology with the current generation. Copyright 2019 Engineers of Tomorrow. All Rights Reserved.